Amazon announced on Instagram that production is underway on Season 3 of its Emmy-award winning comedy series, "The Marvelous Mrs. Maisel." 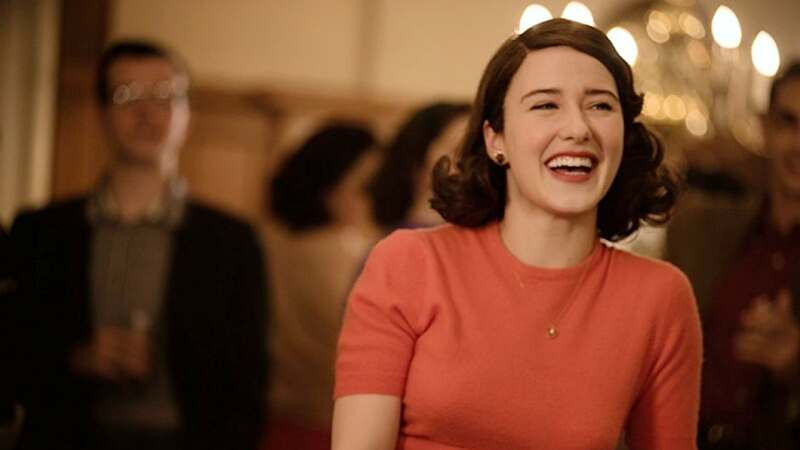 Season 2 of "The Marvelous Mrs. Maisel" was debuted on Amazon's Prime Video streaming service on Dec. 5. 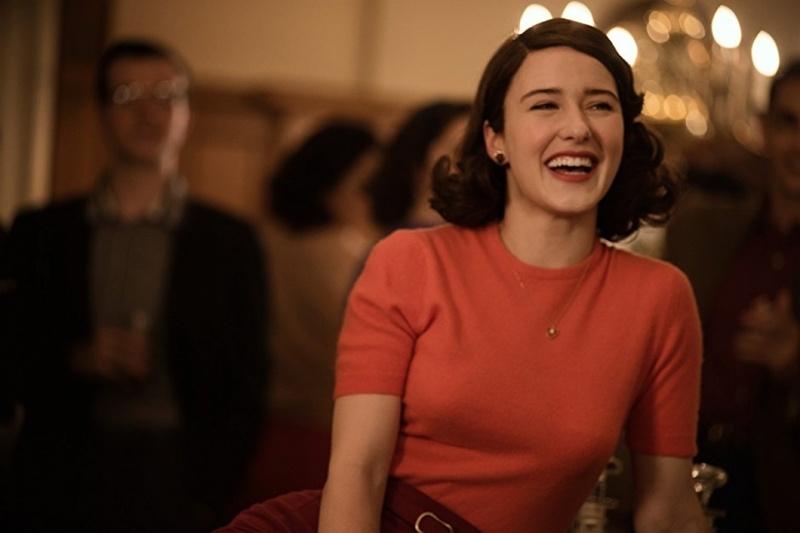 The series, from creator Amy Sherman-Palladino, is set in 1950s and follows Midge (Rachel Brosnahan) as she pursues her dreams of becoming a stand-up comedian alongside her manager Susie (Alex Borstein). Marin Hinkle, Tony Shalhoub, Michael Zegen and Kevin Pollak also star. Sherman-Palladino, also known for creating "Gilmore Girls," recently told Entertainment Tonight that she is attempting to fulfill "Gilmore Girls" star Lauren Graham's request to be on "The Marvelous Mrs. Maisel." "Lauren made a request, and Lauren is my queen and the reason I have a career, so I honor the request of Lauren Graham," she said. "I'm trying to figure it out."